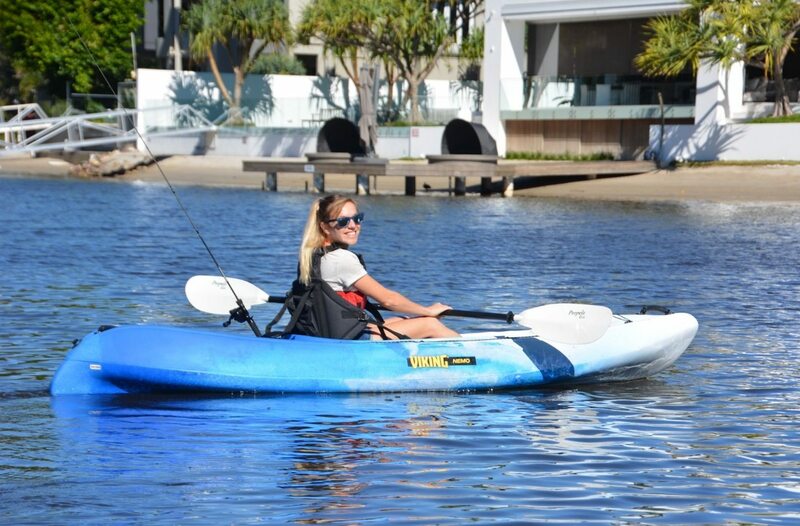 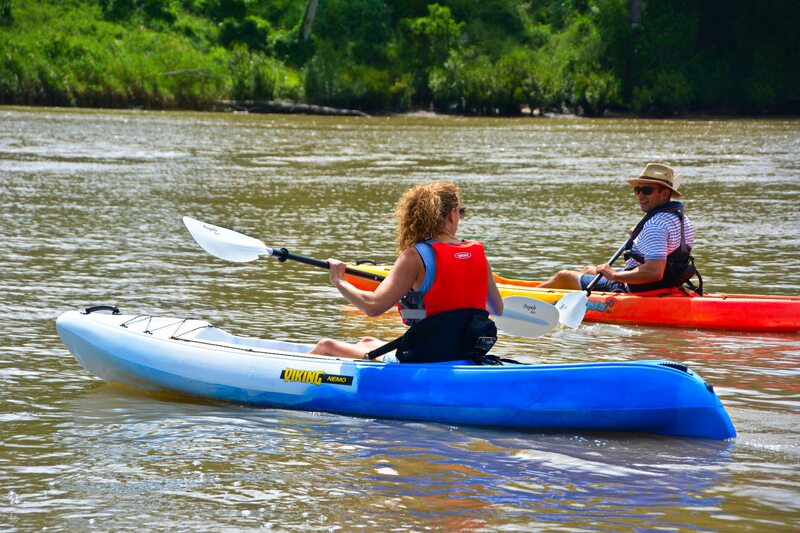 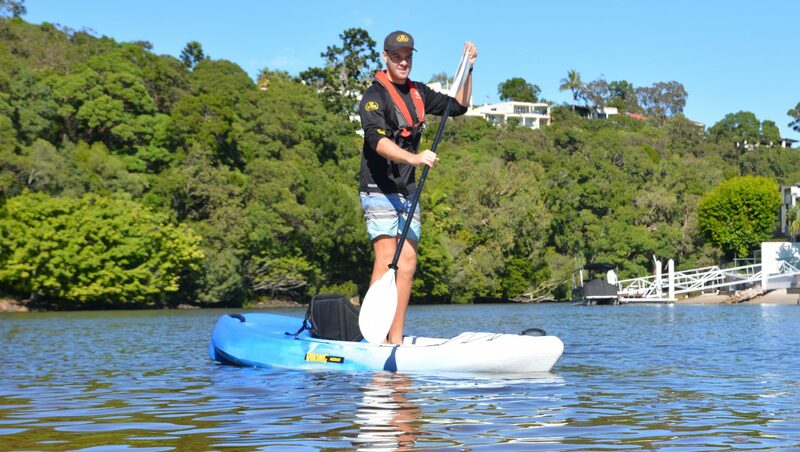 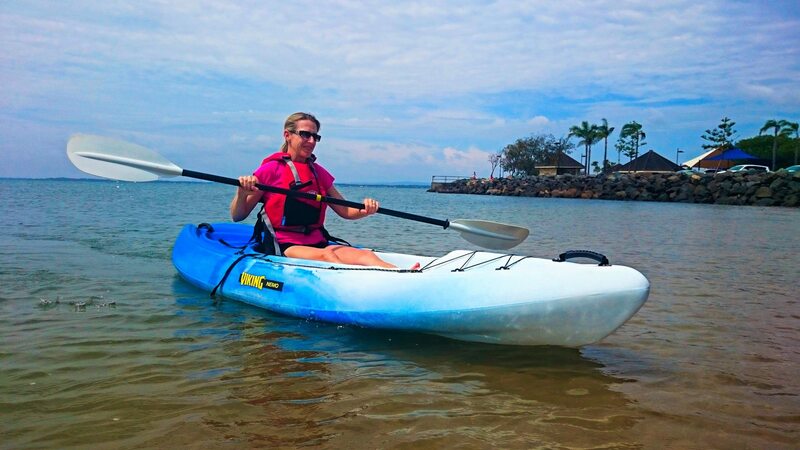 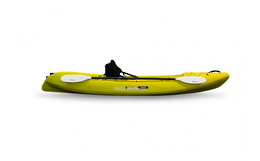 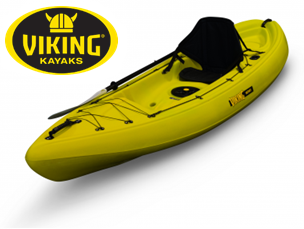 The Nemo takes Vikings’ fantastically successful smaller kayak and stretches it for even more room and performance. 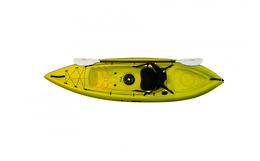 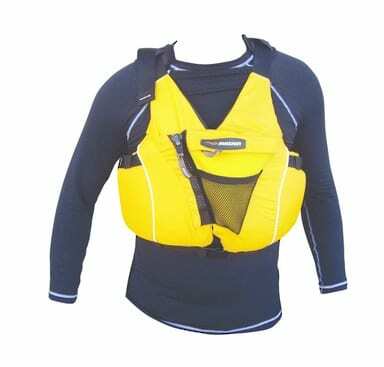 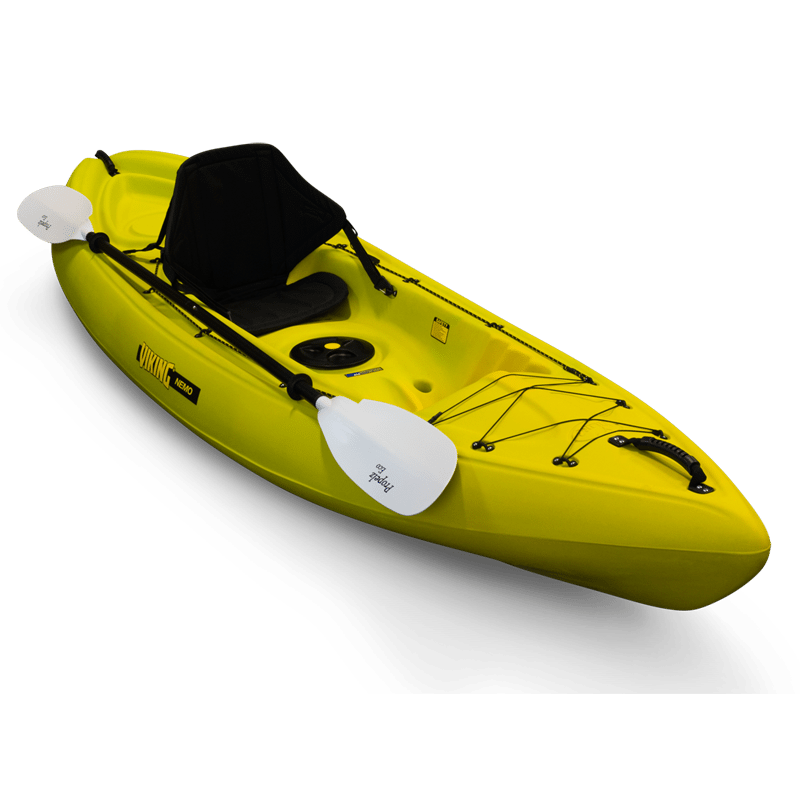 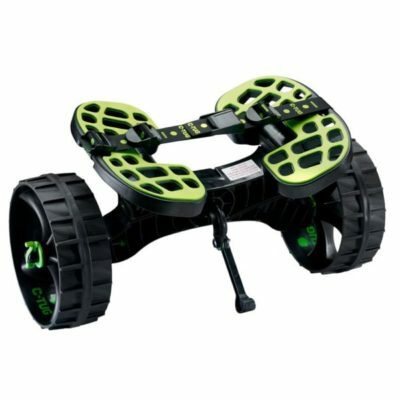 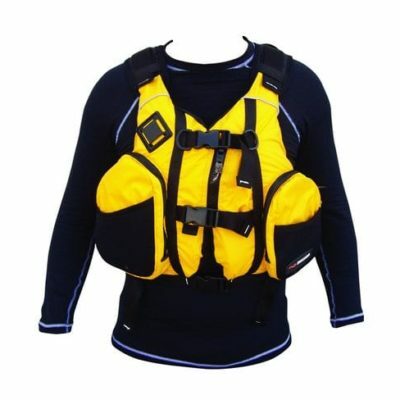 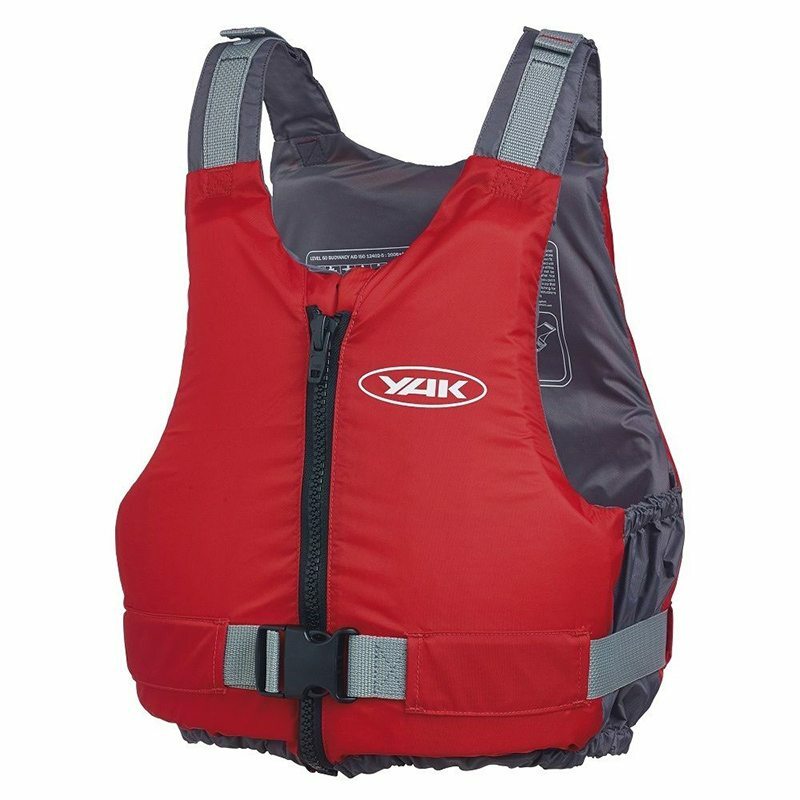 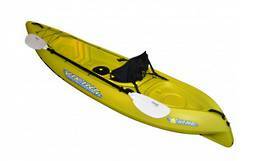 Like all of the Viking family kayaks, the Nemo comes standard with Safety Lines fitted around the sides. 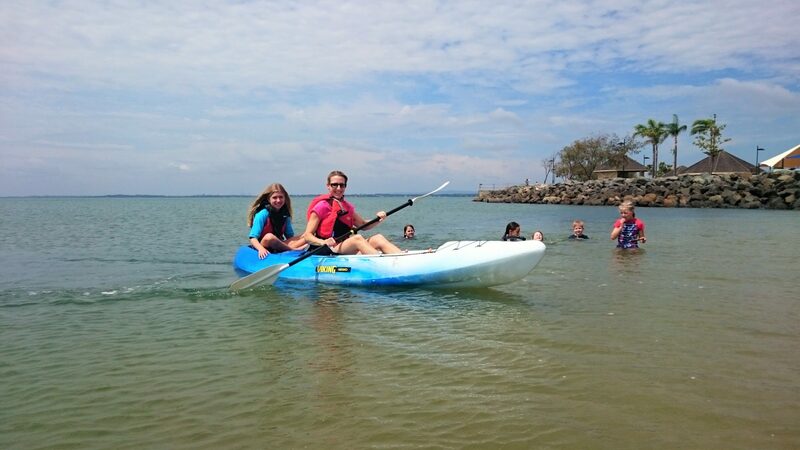 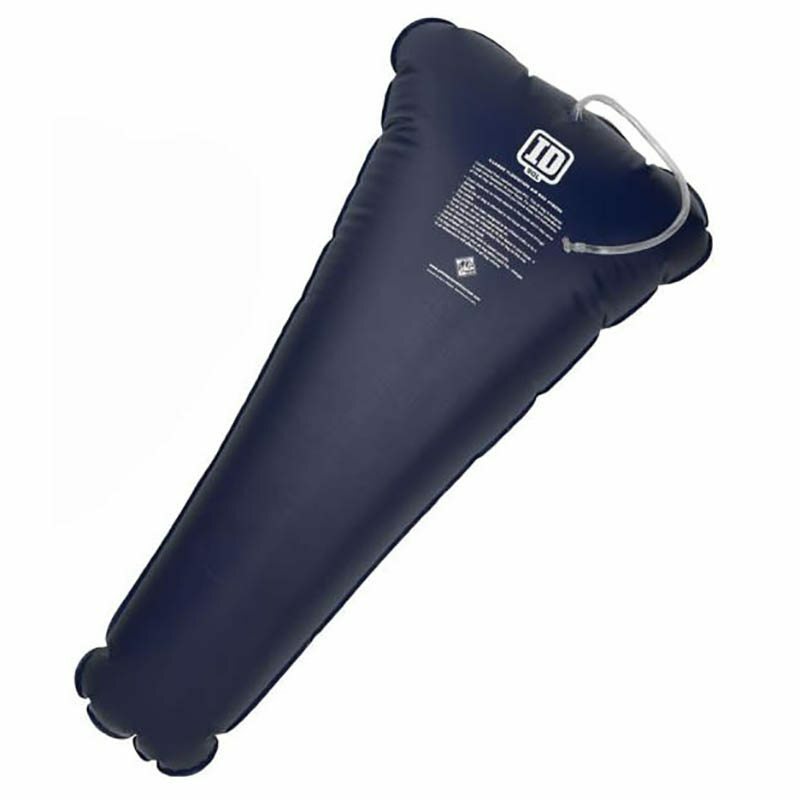 This important safety feature makes it much easier for children to re-board the kayak.